If your insurer or superannuation fund presents obstacles and resistance in paying a reasonable claim. Navigating fine printing is our specialty. If you need assistance negotiating with your insurer or superannuation fund, our experienced lawyers providing legal assistance and advised many clients with making claims, lodging complaints and resolving disputes with income protection and superannuation claims. 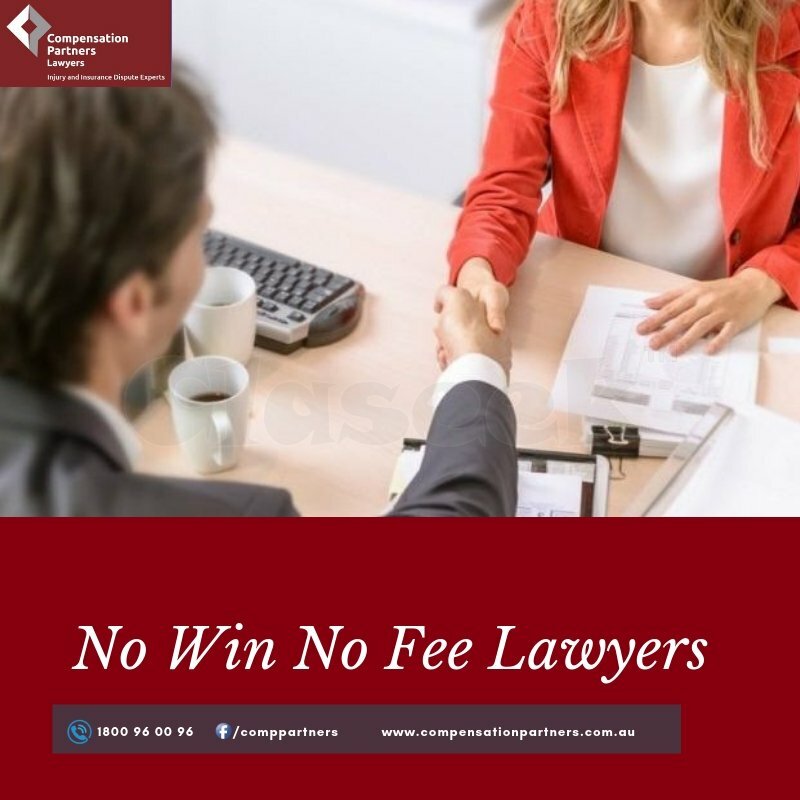 For more information on our No Win, No Fee guarantee, call us our expert Superannuation Lawyers for a confidential and obligation-free consultation.